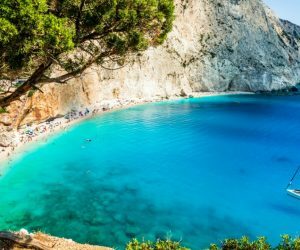 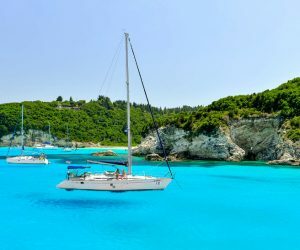 Instead of booking in a hotel, stay in a luxurious Sailing yacht moored in the New Marina of Preveza. 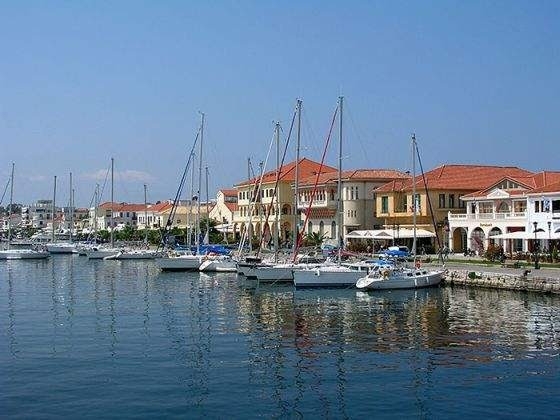 A modern city, administrative, commercial, intellectual and tourist center of the prefecture. 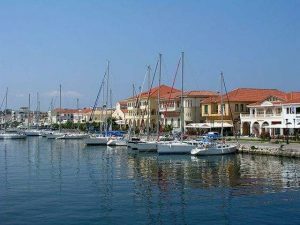 Beautiful, traditional buildings adorn the port and the historical center while the pedestrian walkways and cobblestone streets lined with popular taverns and cafès remind us of theislands. 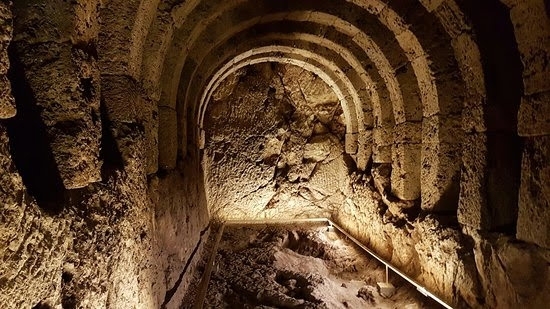 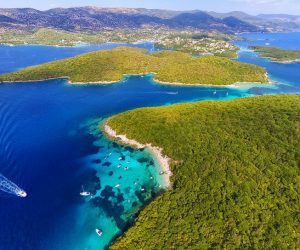 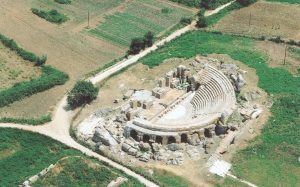 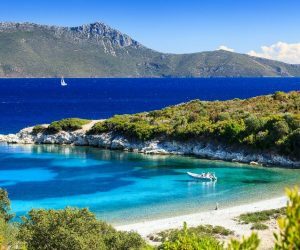 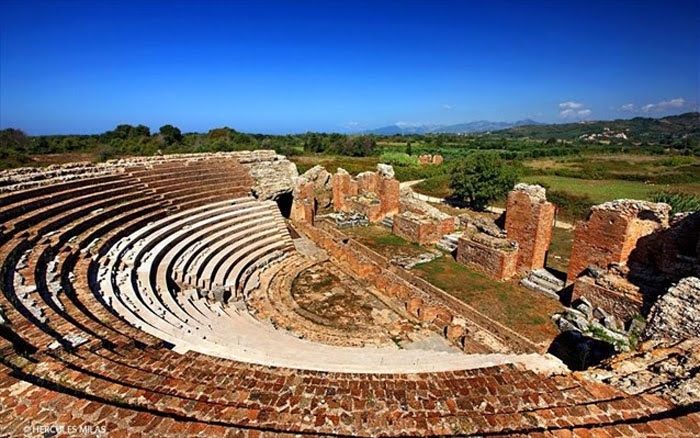 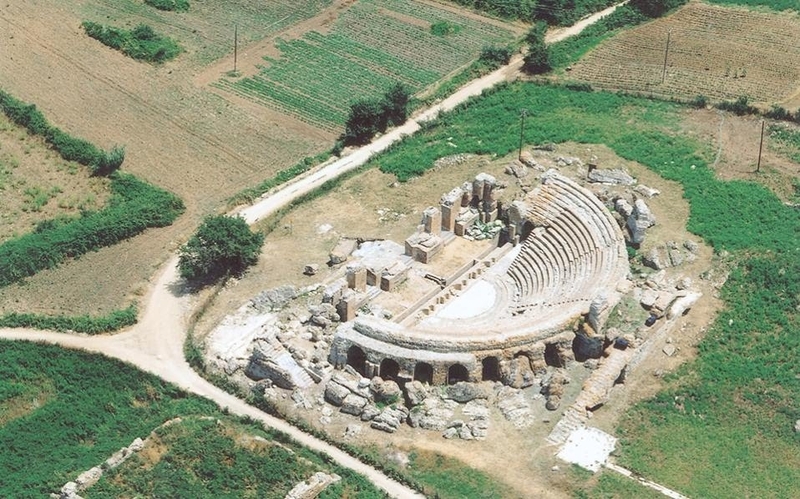 Built on the entrance of the Gulf of Amvrakikos, located at the double delta of the rivers Louros and Arachthos along with the lagoon complex that has a rare ecosystem protected by the RAMSAR international treaty. The scenic seaside promenade flanked by imposing buildings such as the Court of Justice, the Town Hall, the National Bank, and the Old Marketplace. 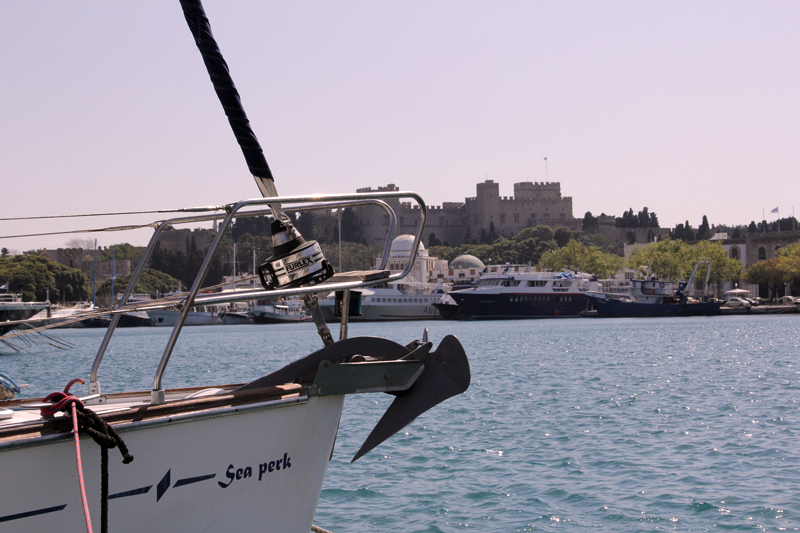 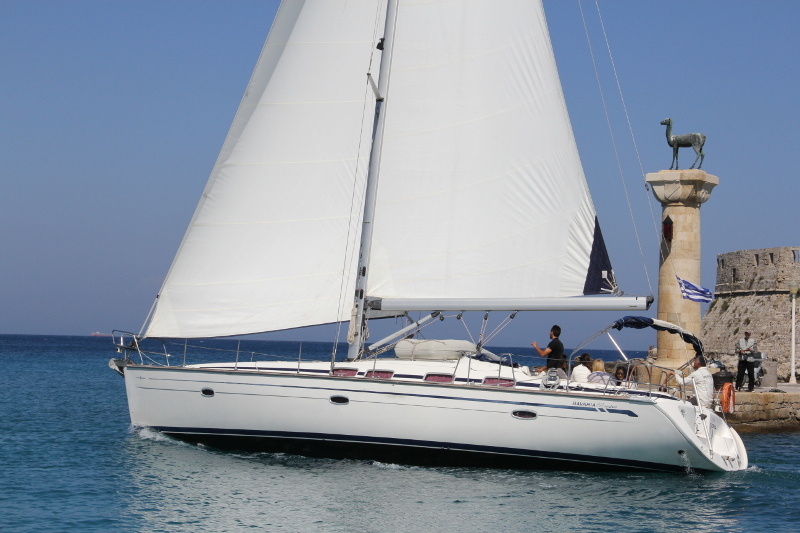 The Ionian Sea is an ideal destination for both sailing vessels as well as motor crafts. The winds in the region are not strong and their directions are appropriate for easy sailing even for the very small yachts. All year round, the weather remains favorable, with relatively high temperatures that range between 20°- 32°C. 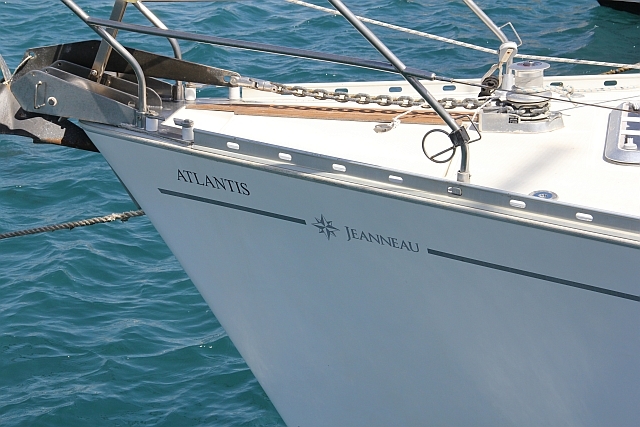 S/Y ATLANTIS, Sun Odyssey 52.2 (Jeanneau), is an excellent vessel, with 5 double sailing cabins, all with private facilities, a large galley to accommodate 10 people, kitchen facilities and a lot of deck spaces for dining, sun bathing or just relaxing.You can sleep and accommodate up to 10 people making a luxury yacht accommodation very cheap and real value for money. 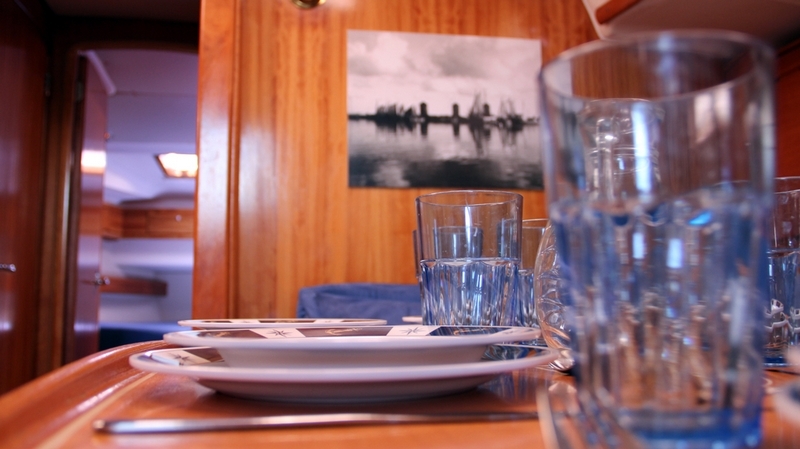 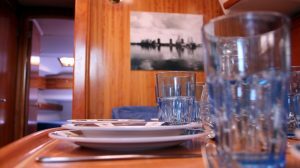 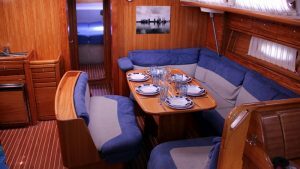 The yacht is also equipped with kitchen facilities where you can prepare your own meals and drinks and enjoy them indoors or out on the deck table and open spaces. 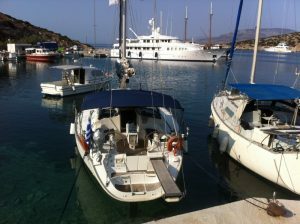 Also you have the great opportunity to go Sailing if you wish to the surrounding area or islands. 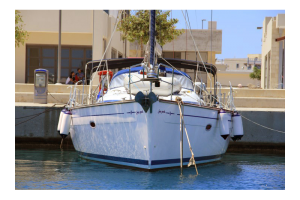 You can advise us 24 hours before and we will arrange and provide a qualified and suitable Skipper. 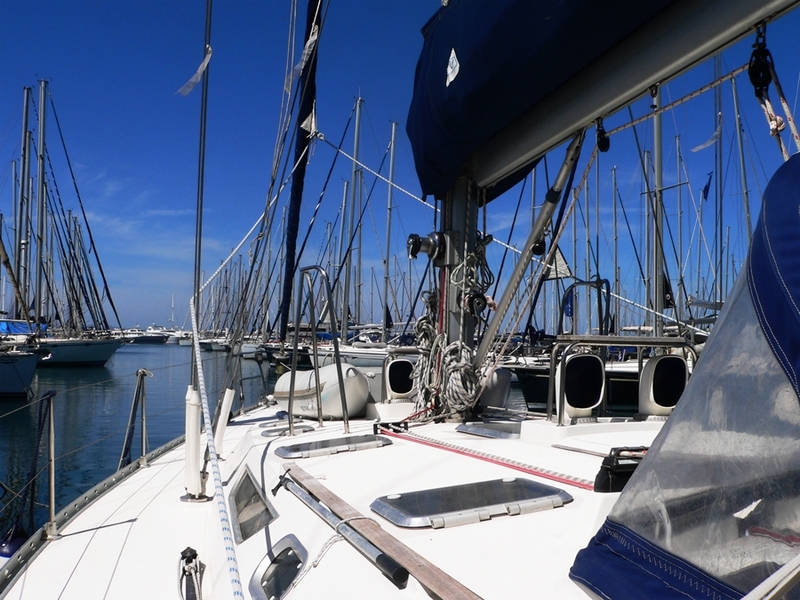 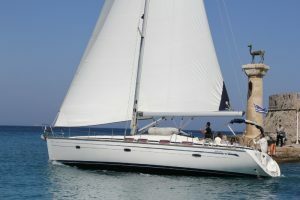 Your extra cost will be € 250 per Sailing day. 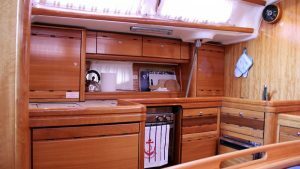 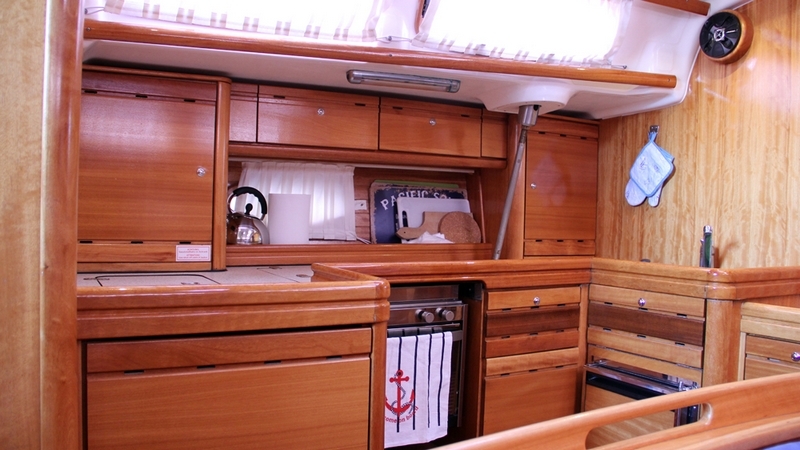 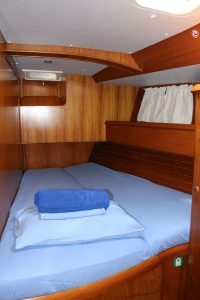 S/Y SEA PERK, Bavaria 46 cruiser. 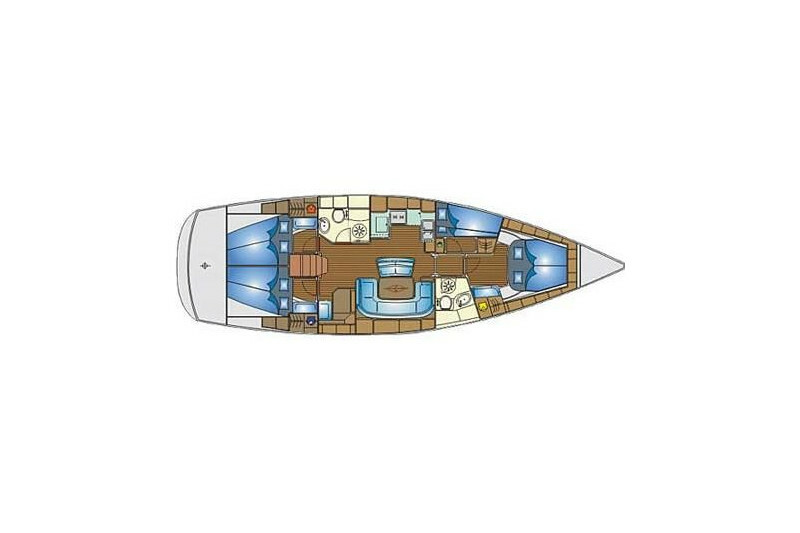 A true combination of speed, stability, safety and space with all the luxury one could imagine and is a great option for a comfortable sailing vacation with your family or friends in Ionian Sea, Greece. 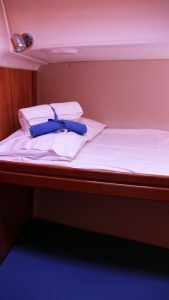 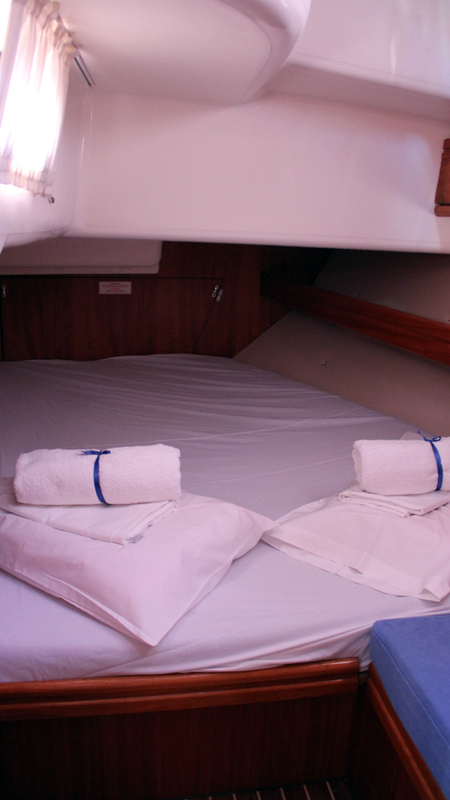 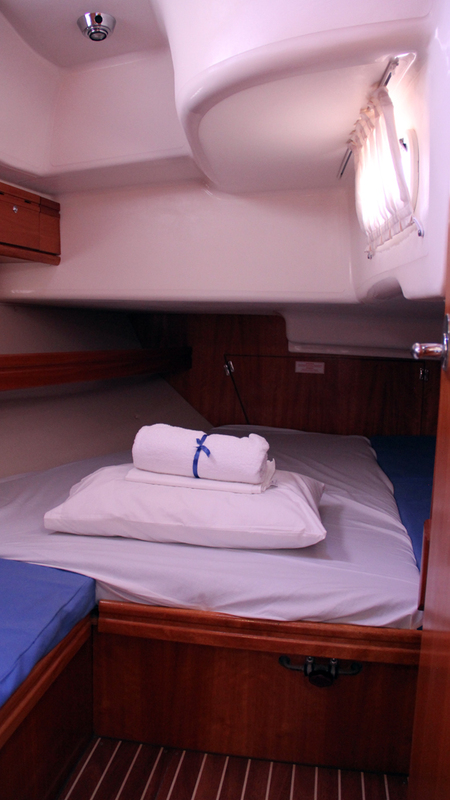 The yacht features 3 double cabins (1 master cabin ), 1 cabin with 2 bunks, and 2 bathrooms with a shower and toilet. 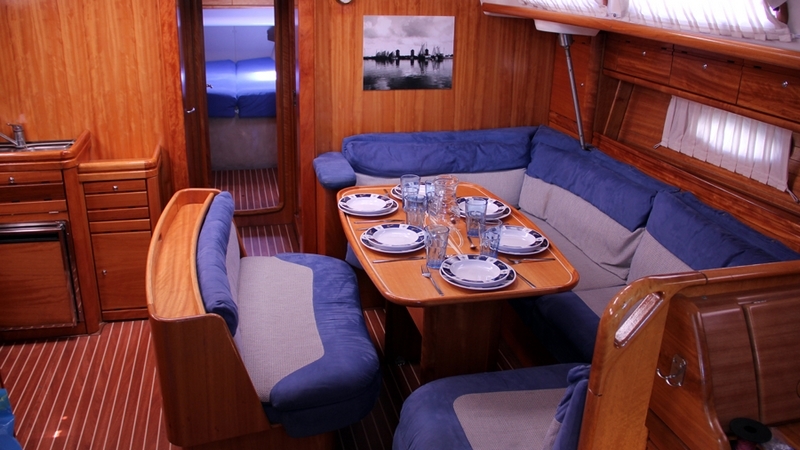 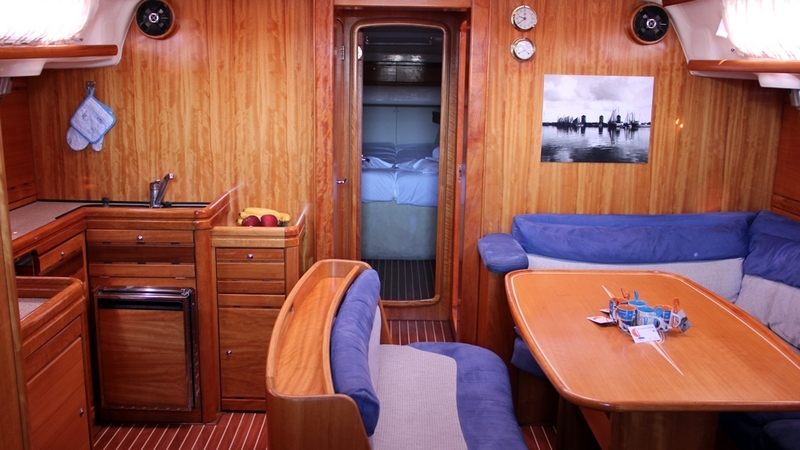 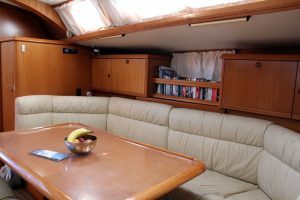 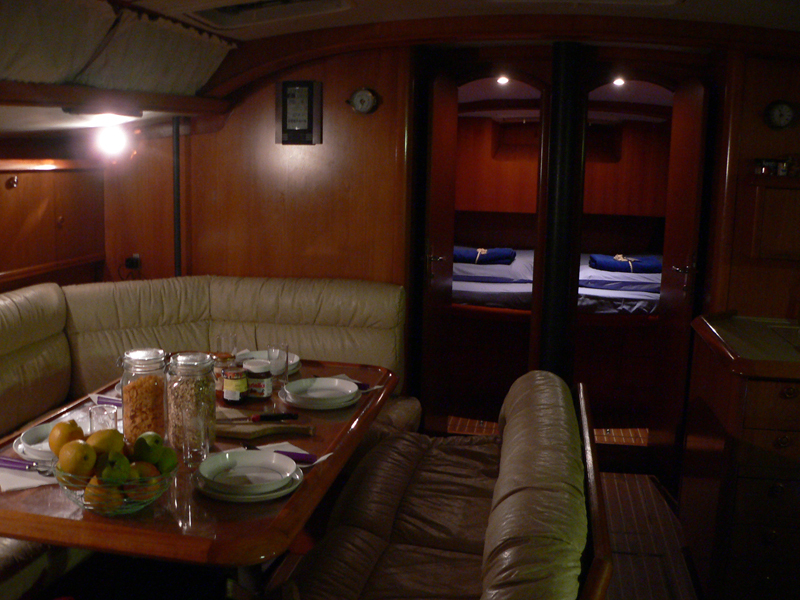 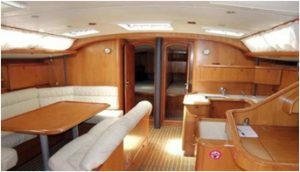 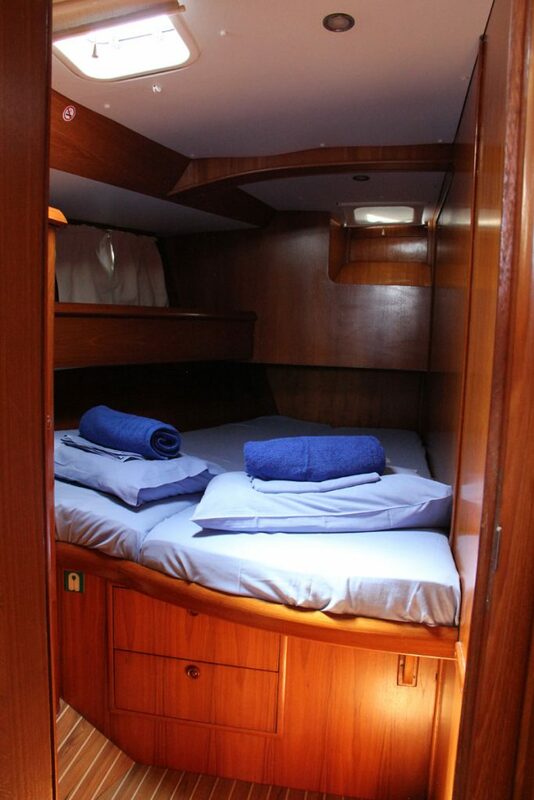 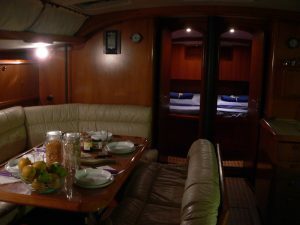 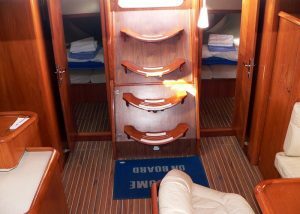 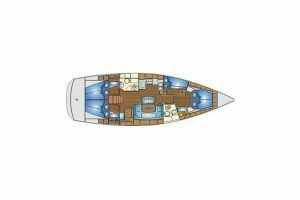 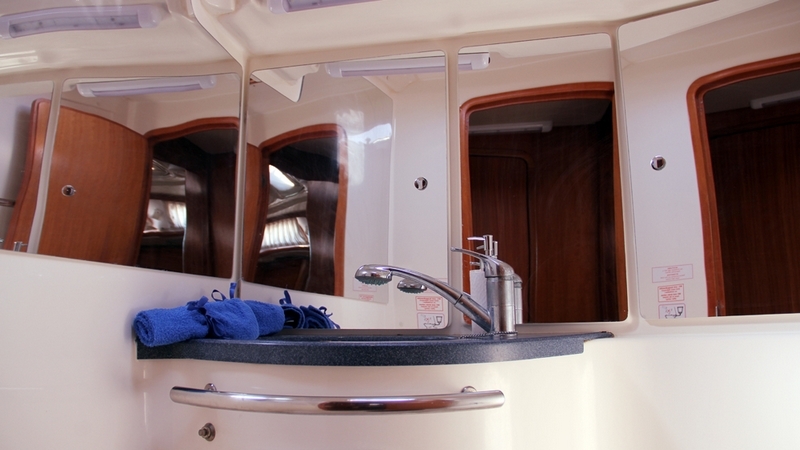 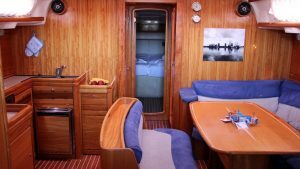 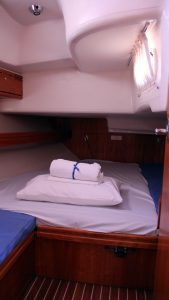 This yacht has a spacious and comfortable saloon, cockpit, deck, and a large fully equipped galley. 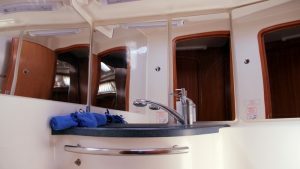 The interiors and the exterior of the yacht are designed to optimise space and the saloon and the interiors are well ventilated and illuminated with natural light and fresh air, thanks to the opening hatches and ports. 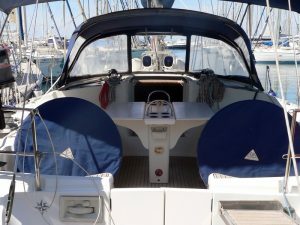 The sundeck offers great comfort for sunbathing or relaxing whilst enjoying the panorama, it also consists of large cockpit table where you can dine outdoor or enjoy a drinking session. New mast and Sails are 2013, updated with new dinghy 2015, new windlass 2015, renovated in 2015, upholstery, linen 2016, new interior varnish, overhaul of engine, electronics, bimini, sprayhood, etc. which makes the vessel as good as new.